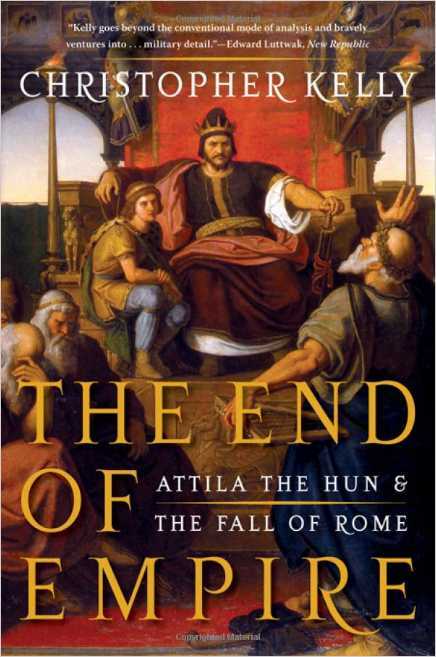 The End of Empire: Attila the Hun & the Fall of Rome. Christopher Kelly, a professor of ancient history and a Fellow of Corpus Christi College at the University of Cambridge, where he received his PhD in classics. He lives in Cambridge, England, and Chicago, Illinois.